Click "Appearance" and then "Editor"
add the following snippet to the bottom of that file and click "Update File"
Important Note: the above applies only to users of wordpress.org as the free wordpress.com accounts do not allow theme editing. 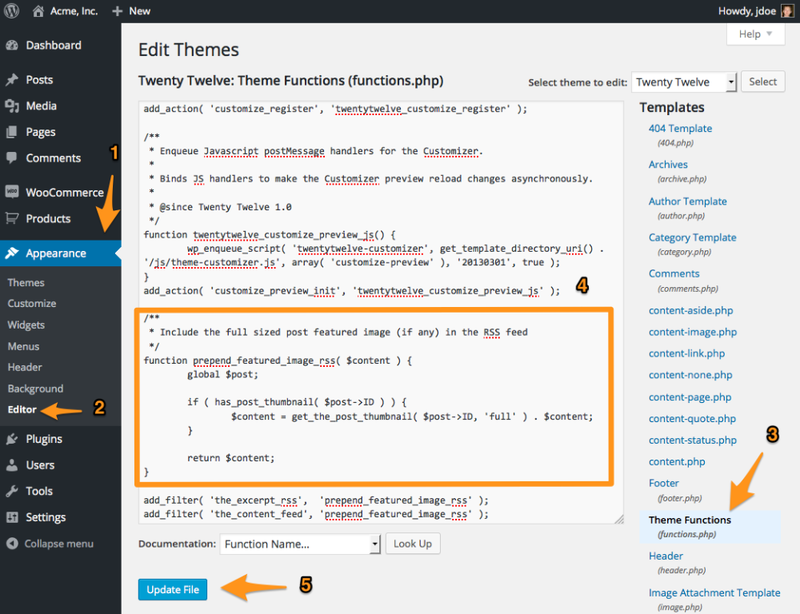 If your wordpress.org website doesn't have the "Editor" menu item, your host may disable this capability. Instead, we recommend using the free Code Snippets plugin to insert this code into instead.